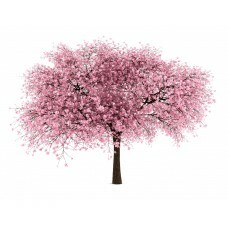 This flowering ornamental tree is closely related to the orchard cherry tree. 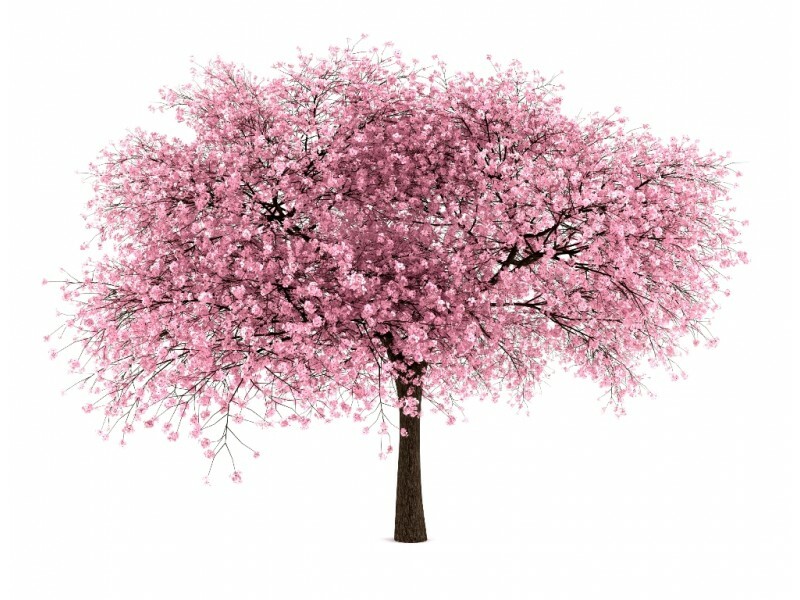 Prized for it's springtime blossom, this tree will produce very small fruit in numbers not worthy of production. The Ornamental Cherry is the perfect addition to the open space in the landscape for adding a burst of Spring color. Ornamental Cherries growth height and rate depend on the cultivar. Japanese Ornamentals will be shorter in height, with an average of 15 feet. Higan Cherries will grow to an average of 30 feet. Yoshino Cherries can top out at 40 feet tall. Ornamental Cherries are generally short lived compared to other trees, with a life span of around 15 years. Ornamental Cherries prefer acidic, well drained soils in full sun. Pruning of dead limbs when found is the only trimming requirement.